A lot of analysts have weighed in on the Thursday night primetime GOP debates, but even candidates have taken on the pundit role. Speaking through his Twitter account, Bernie Sanders joined the GOP debate and even gave his opponents a chance to #DebateWithBernie. As right-wing candidates traded cutting barbs, Sanders comfortably watched the whole thing from home and marked his opinions online. The Democratic candidate can relax until Oct. 13, when CNN will host the first Democratic debate. A lack of left-wing candidates will ensure he makes the primetime show, unlike the 17 Republicans who had to battle in the polls for face time on Fox News. For now, he sat in an armchair with a clipboard on his lap, ready to tear down every inconsistency, thoughtless statement, and insult. He tweeted at Republicans' accounts, arguing with the claims they made during the debate. With a serious tone, he plowed through the platitudes and falsehoods for his audience of 226,000 followers. Maybe Sanders and his staff should be in charge of writing the GOP presidential contenders' questions in the next debate. Framing a thoughtful debate, Sanders asked some pretty good questions and made solid points. In celebration of #DebateWithBernie, here are some of his best live tweets from the first Republican debates. I'm glad I'm not the only one who has trouble figuring out what these rambling Republicans are trying to project. He astutely pointed out which questions Fox News has yet to ask. Although women's issues were briefly touched upon, Sanders pointed out the candidates haven't been asked about paid family and medical leave. Planned Parenthood came up many times in the debate, but this position is not popular among Republicans. I hope people are listening to Bernie. These two agreeing was pretty unexpected. 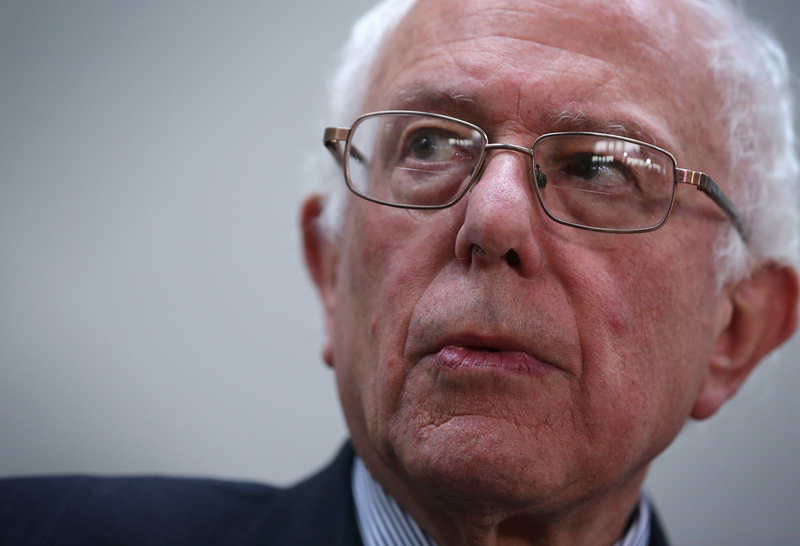 Sanders sure has made his disapproval of the rich clear. The Democratic debate should be very interesting. Sanders could use a larger platform.